Ask yourself these six questions to see if you could be attracting more leads by writing better content. All too often, marketers fall into the trap of sacrificing quality for quantity in their content writing efforts. It’s an easy mistake to make — the pressure to produce a constant stream of content can naturally lead to a drop in quality. But if you’re not writing high-quality, substantive content, you’re wasting time and energy. If you’re wondering whether your content might not measure up, ask yourself these six questions. Do you need better content? 1) Is my content search-engine optimized? Since over three-quarters of today’s buyers use Google to research products, a key to making sure your content is showing up in search results is search engine optimization (SEO). This means writing copy that will be prioritized by Google in web queries related to your business or products. For ideas on SEO optimization, check out these 3 Quick SEO Tips to Improve Your Blog Right Now. 2) Am I using the right channels to reach my target audience? In order to answer this question, you first need to have a clearly defined idea of your target audience. Once you know who you’re trying to reach, evaluate where they’re active. Analytic programs like Google Analytics and sites like Tweriod can provide valuable insights on your followers’ social media habits. 3) Am I publishing content, or a sales pitch? Remember that content marketing is about offering valuable, expert information to your audience — it’s not an overt sales pitch. 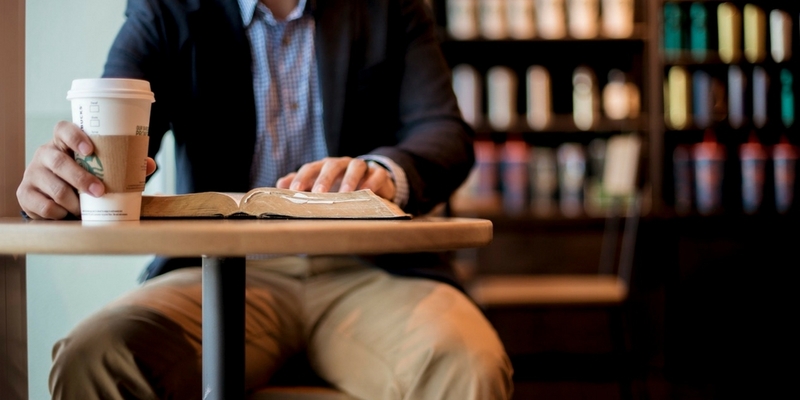 Present your readers with this kind of expertise, rather than a repeated sales pitch, and you attract loyal customers, and associate your brand with quality and value. Anything you post should be geared to meet specific needs of your customer, rather than to bludgeon them with information about your products or services. 4) Am I providing a good quality user experience? Pay attention to format, length, accessibility, and voice. Is your business’ website visually appealing and easy to navigate? People will read your content only if it’s visually accessible and engaging. 5) Have I paid attention to performance analytics? Be aware that what worked last year may not work this year — pay attention to performance analytics to monitor what kind of content is successful and what is no longer generating and converting leads. 6) Is my content good? This might seem like the most obvious question of all, but it’s important to ask it every time you post. Of course, determining what constitutes good and bad content is the key here. Are you producing writing that is original, substantial, and well written? 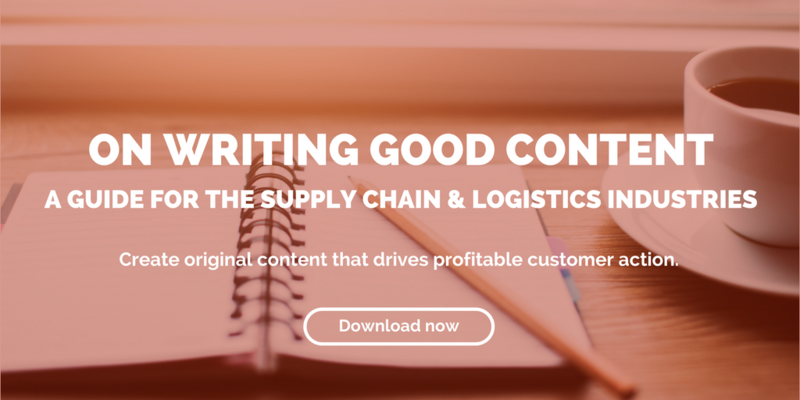 A good tool to get you started is Fronetics’ On Writing Good Content: A Guide for the Logistics and Supply Chain Industries. Remember, your content is a reflection of your company. When potential buyers come across your blog posts or other content online, that’s how they get to know you. If it’s poorly written with mistakes and blurry images, well — you look pretty sloppy. Quality, substantive content shows that you are an authority in your field. It will let potential buyers know that you know what you’re talking about, that you run a polished business, and that they can trust you. So while quantity is important when it comes to content, quality should never be compromised.